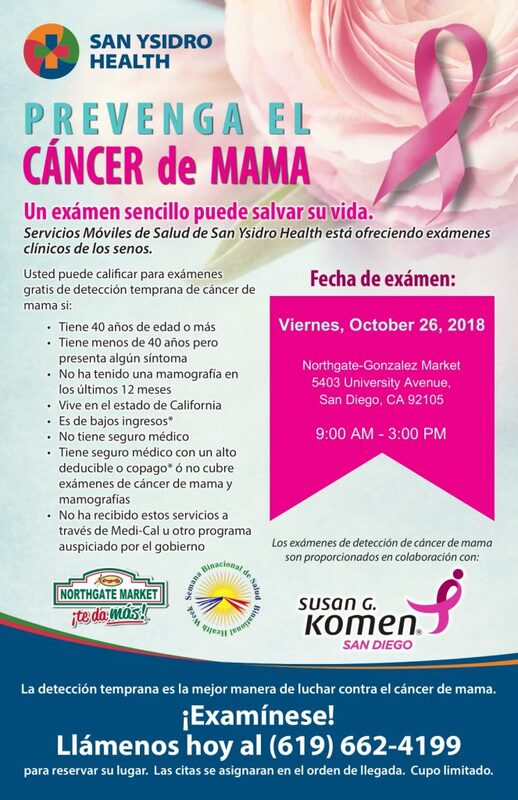 Komen San Diego partners ups with San Ysidro Health and Northgate Market to provide free screenings to qualified women. 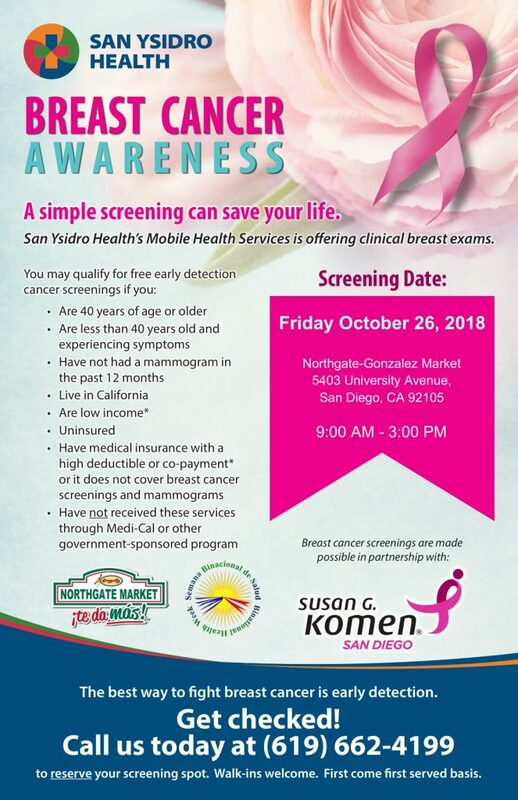 This event will provide free mammograms and clinical breast exams for women in San Diego County who do not have health insurance or who are under insured. Additional breast health information will also be available. To schedule an appointment, please call 619-662-4199, walk-ins welcome, limited capacity. 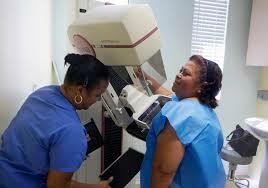 For questions regarding free mammograms contact Karla Lopez at karla@sdkomen.org or call 858-573-2760 x100. San Ysidro Health, Northgate Market, Every Woman Counts, & CHIC.